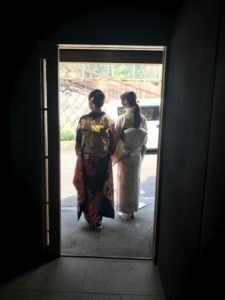 1 Asami Sudo, 2018 Miss SAKE, joined the “Sakura bar” at RYUSUI -YUZO KONDO Museum- in Kyoto. 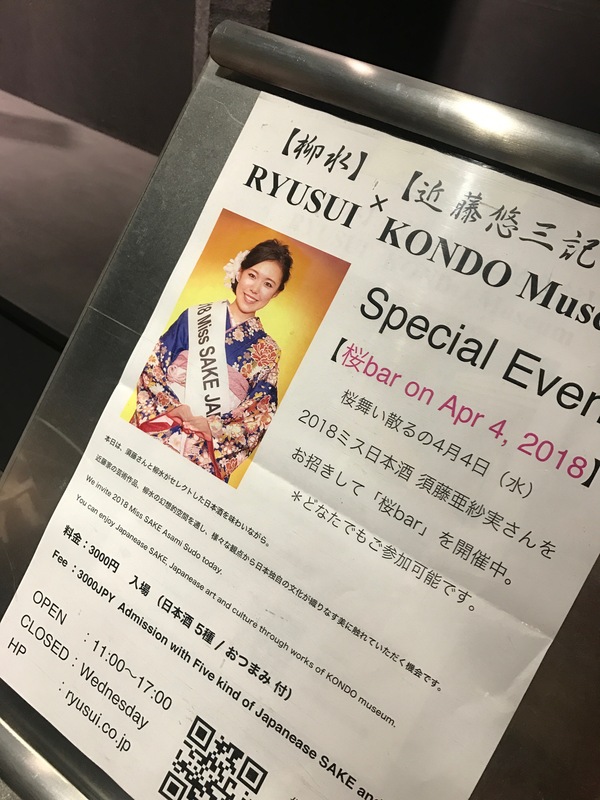 Asami Sudo, 2018 Miss SAKE, joined the “Sakura bar” at RYUSUI -YUZO KONDO Museum- in Kyoto. 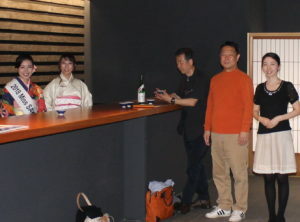 On April 4th, a warm and pleasant spring day, we held “Sakura bar” at RYUSUI-YUZO KONDO Museum- in Kyoto. 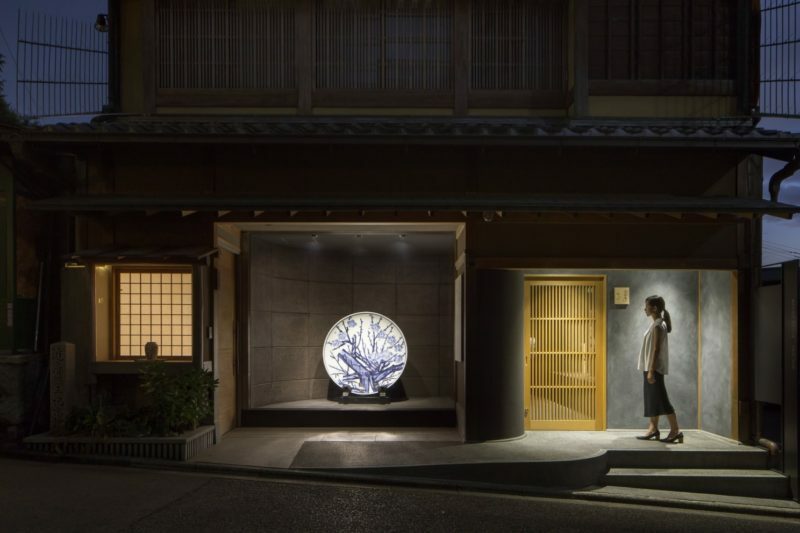 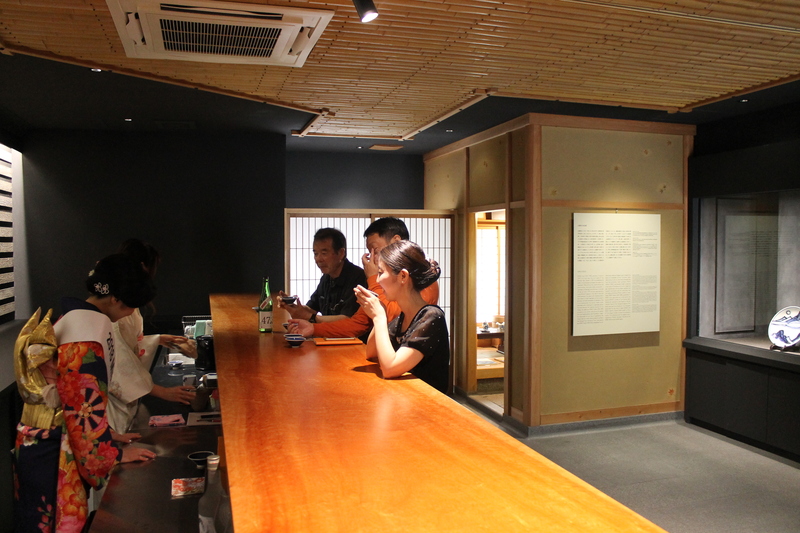 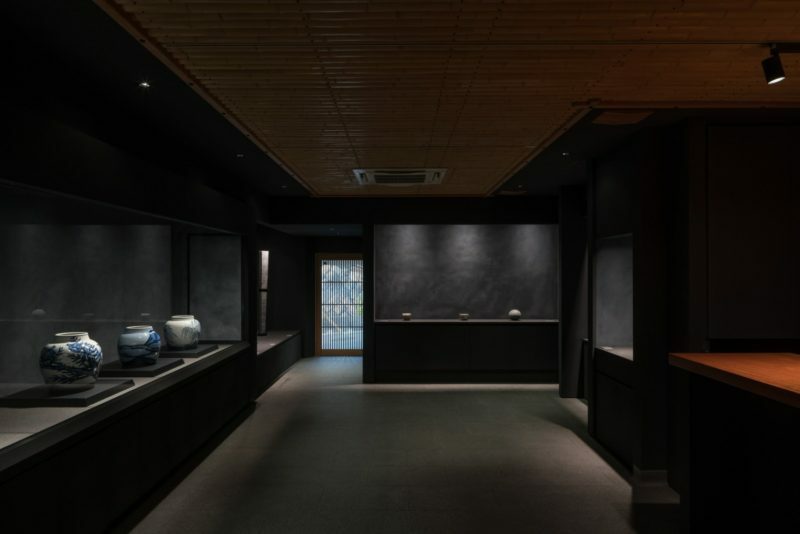 RYUSUI is a bar space inside the YUZO KONDO Museum, where you can enjoy Japanese sake or green tea while watching the works of Yuzo Kondo. 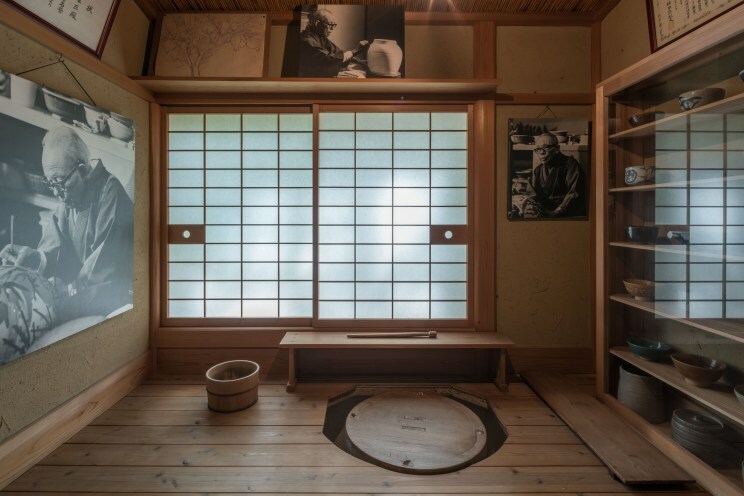 Yuzo Kondo was a Japanese artist designated as a living national treasure and left a remarkable legacy to Japanese ceramics. 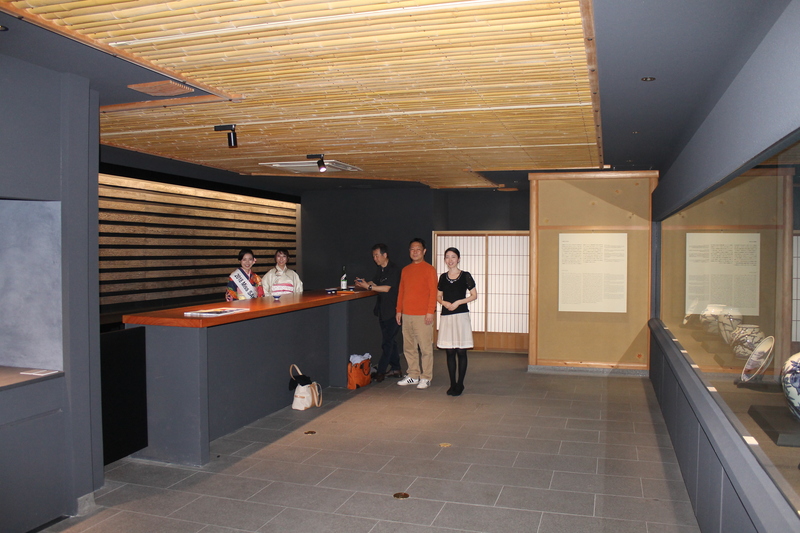 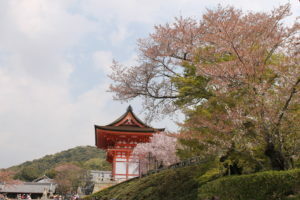 The YUZO KONDO Museum was located just outside the gate of Kiyomizu Temple. As you step in, you can feel a sophisticated and stylish atmosphere. At the museum, we he held “Sakura bar”, where we served 5 kinds of Japanese sake to give an impression of spring, with sake vessels made by Yuzo Kondo. floral flavored one in a bottle with a pink-colored label and etc. 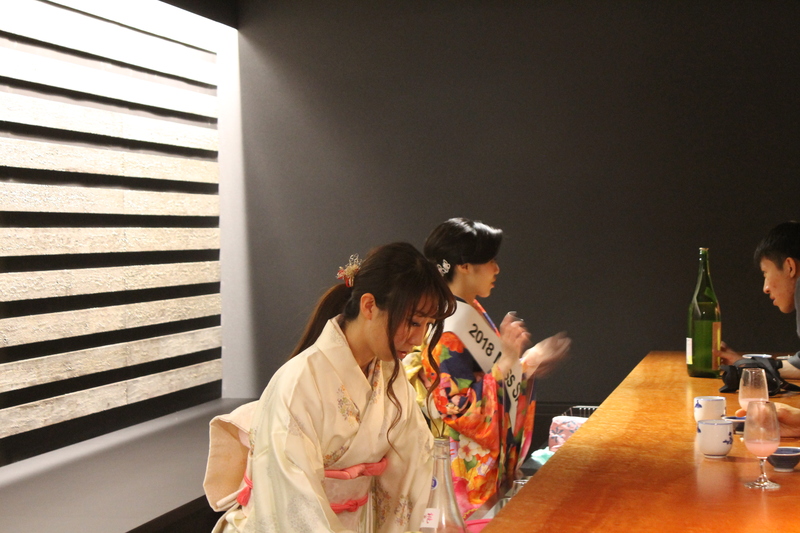 sometime by its taste and flavor, and sometime by its appearance. 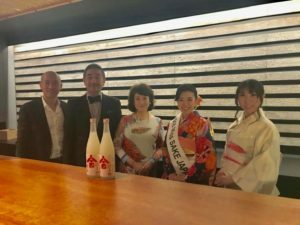 Enjoying different attractions of sake depending on the season. 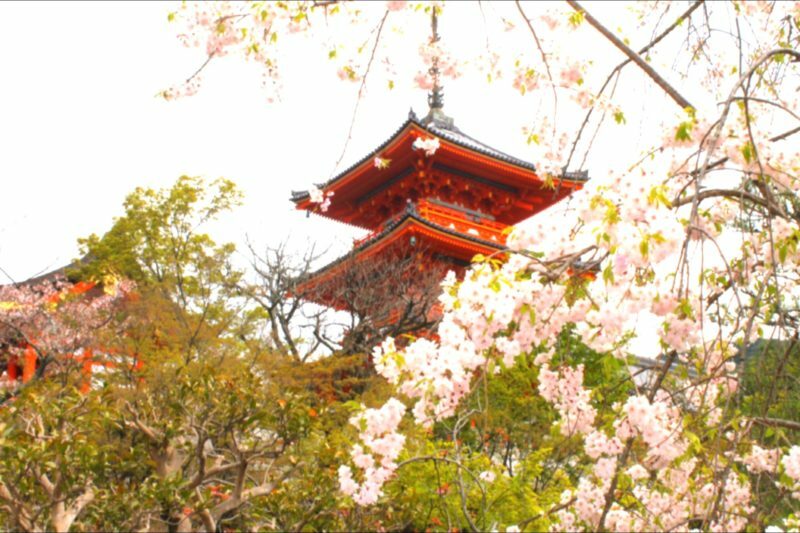 as we have long valued the sense of four seasons. 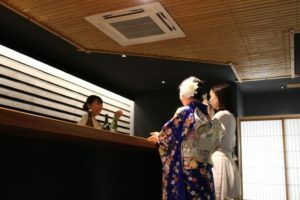 The guests to the Sakura bar enjoyed lively conversations over the various kinds of spring sakes. 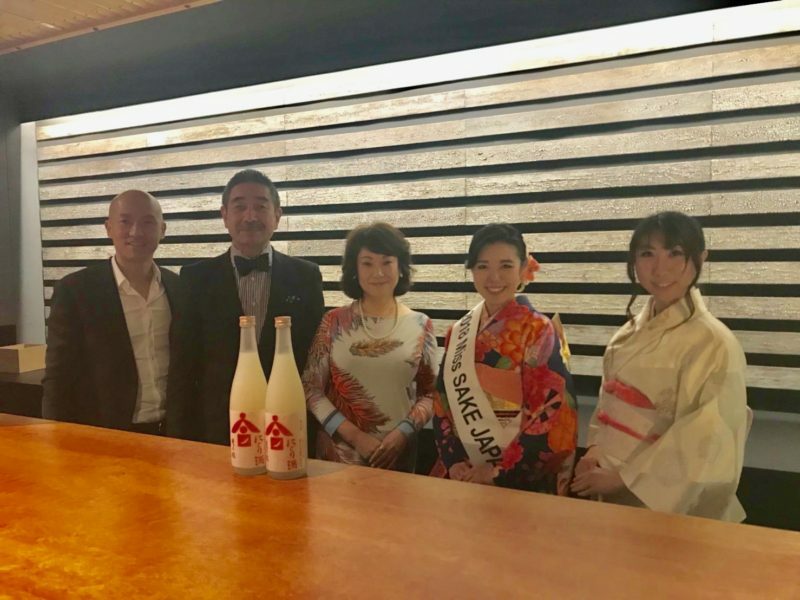 And Mr. Masuda who is an adviser of Miss SAKE and the president of TSUKINO KATSURA SAKE, visited us at RYUSUI with his wife, too. 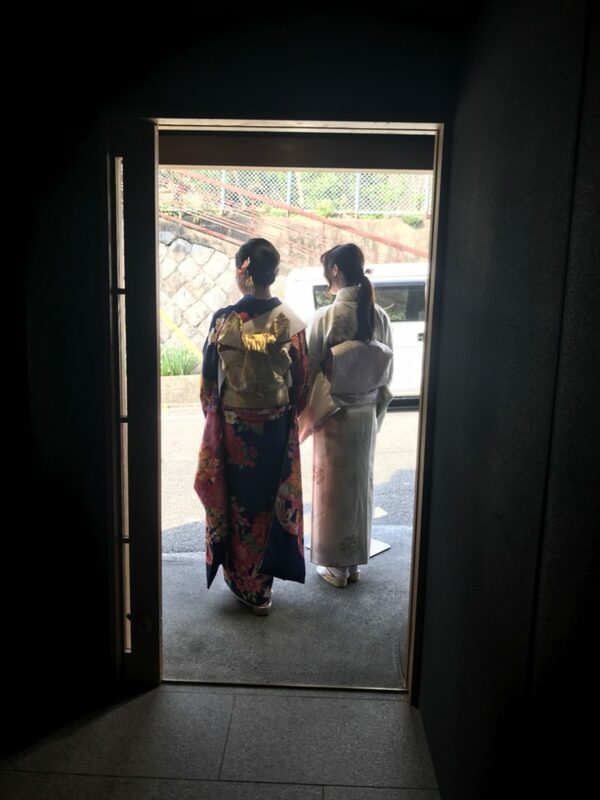 From beginning to end, I could have a precious time talking with the guests, whose smiles and words of thanks made me smile, too. 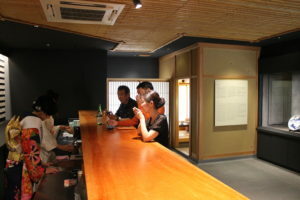 Thank you very much for visiting us at RYUSUI. 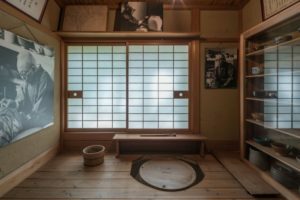 Although the sakura bar was a specially held event, you can always enjoy sake and green tea at RYUSUI in YUZO KONDO Museum. 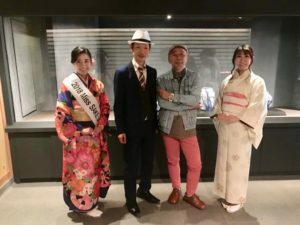 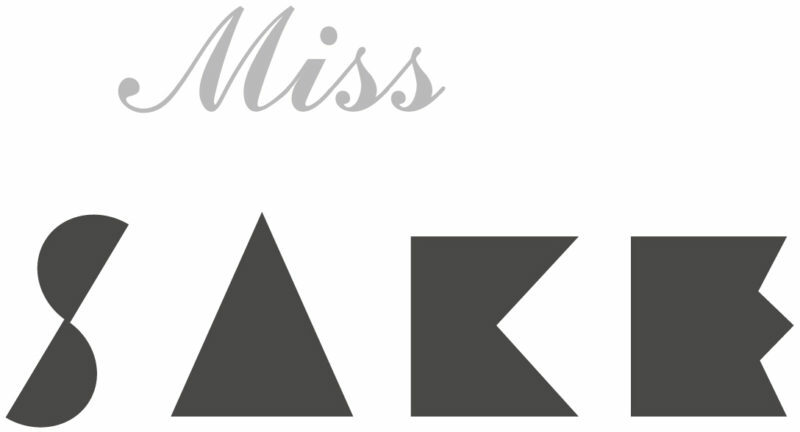 So, please visit there to experience an elegant and stylish Japanese Culture.